Bolton is a town in Greater Manchester. A former mill town, Bolton has been a production centre for textiles since Flemish weavers settled in the area in the 14th century. Close to the West Pennine Moors, Bolton has a population of around 140,000, whilst the wider metropolitan borough has a population of 262,400. 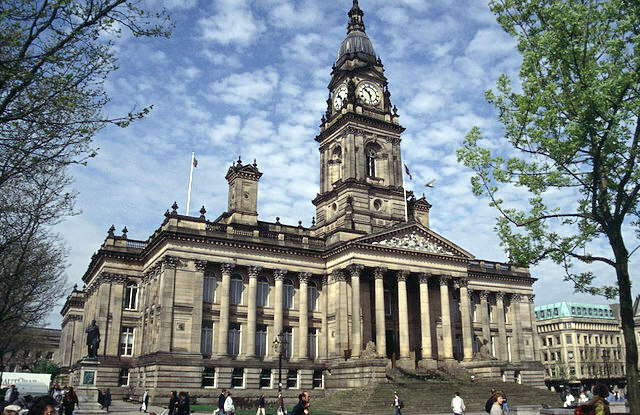 Historically part of Lancashire, Bolton's cultural interests include the Octagon Theatre and the Bolton Museum and Art Gallery, as well as one of the earliest public libraries established after the Public Libraries Act 1850. Investment property in Bolton comes in many forms, from urban apartments in new builds and older renovations in the energetic town centre to leafy suburbs or the picturesque villages on the outskirts. In recent years Bolton has offered property investors some of the best rental yields in the UK. There are 10 postcode districts with significant property markets in and around Bolton, and here we break down key property data for each.